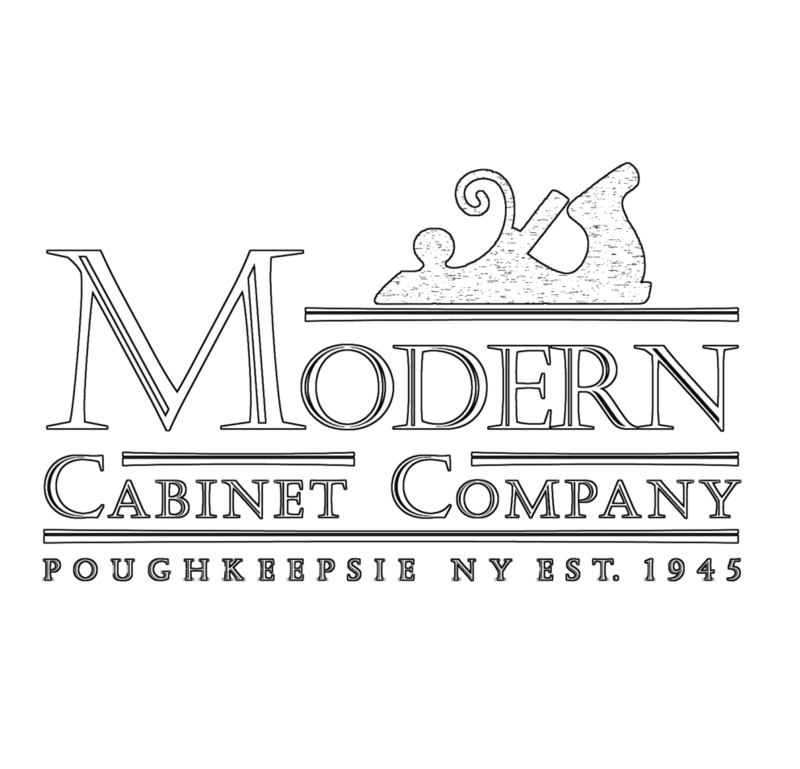 Modern Cabinet Co. (MCC) warrants the original consumer purchaser for as long as they own their home that their MCC products will be free from defects in material and workmanship under normal use. This warranty is only applicable to products used in residential applications within the United States and is not transferable to subsequent owners. There is no warranty on cabinetry that is purchased unfinished. Should defects in material or workmanship be found in any MCC product MCC will elect at its discretion to either repair or replace the defective material or component, free of charge. Any item may be returned to the factory for inspection and correction, or replacement at the expense of the homeowner or authorized MCC dealer. This warranty covers only parts and materials of the products supplied by MCC. Not covered under this warranty are counter tops, appliances, plumbing fixtures, etc. nor are the costs, including labor, to remove and re-install said items. This warranty does not apply to products that have been modified, misused, abused, neglected, improperly stored or installed. Nor does it apply to products installed in homes that do not maintain year round environmental control. In order to maintain warranty validation, all cabinetry is to be stored and installed in a self-contained environment with a constant humidity level of 30% to 50%. Cabinets and doors that have less than 6% moisture content or more than 9% will not be covered under this warranty. Single panel doors (hinged) over 42” in height or 23” in width will not be warranted. Allowable tolerance for warping or bowing on doors is 1/8 ” for doors up to 30” high and 1/4 “ for doors over 30” up to 42” high. In addition, all hinges and drawer slides used in the manufacture of MCC products are warrantied by their manufacturer for the lifetime of the product. Natural woods may vary in color, characteristics, and exhibit subtle changes as they age. Cabinet colors may also darken or lighten over time. Sunlight, smoke, household cleaners and other environmental conditions also effect the color. These variations are considered to be the nature of the material in relation to their environment and are not covered under this warranty. Painted face frames & doors may eventually have visible cracking along and/or around the joints. Telegraphing of grain patterns and glue lines may also occur, due to the nature of the material. The “Paint Awareness Notification” form clearly states the possible issues connected to painted finishes. If components are replaced MCC cannot guarantee that the finish of these replacements will exactly match the finish and appearance of the components in the existing application. This is due to the changes that occur during the wood’s natural aging process affecting its color and grain. To obtain replacement(s) under this warranty contact your authorized MCC dealer or distributor, who will arrange for inspection of the cabinet. A dated sales receipt as proof of purchase is required to obtain benefits from this warranty. Joint Cracks- Due to the fact that wood is a material that continually expands and contracts in reaction to temperature and moisture levels, hairline cracks will most likely appear in the frame joints and door joints. This does not indicate a weakness in the cabinet frame, door, or finish. However, these cracks can be noticeable. Joint and Glue Line Movement- Due to the wood reacting to temperature and moisture levels, glued up panels may show glue lines more noticeably (the seam where individual pieces of wood meet). Telegraphing of Grain Patterns- The natural grain patterns present in the wood can show through or “telegraph” through the painted finish. These will vary according to how open or closed the grain of the wood is. MCC routs a small groove on a flush finished side between the frame and the plywood side. This is to help prevent the eventual cracking that may occur at this joint. As a buyer of painted cabinets, we want you to be fully informed of the above characteristics. We can not manufacture the product without these characteristics, and therefore feel it is very important that you fully understand and accept them.